Beautiful Young Woman In Crown Holding Crystal Stone. Copy Space. Stock Photo, Picture And Royalty Free Image. Image 62689901. 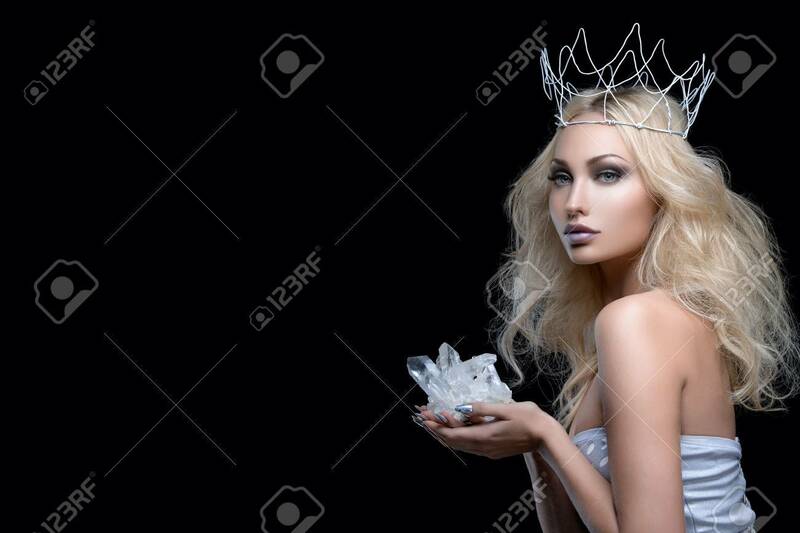 Stock Photo - Beautiful young woman in crown holding crystal stone. Copy space. Beautiful young woman in crown holding crystal stone. Copy space.